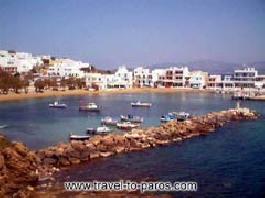 Logaras is one of the famous beaches in Paros. 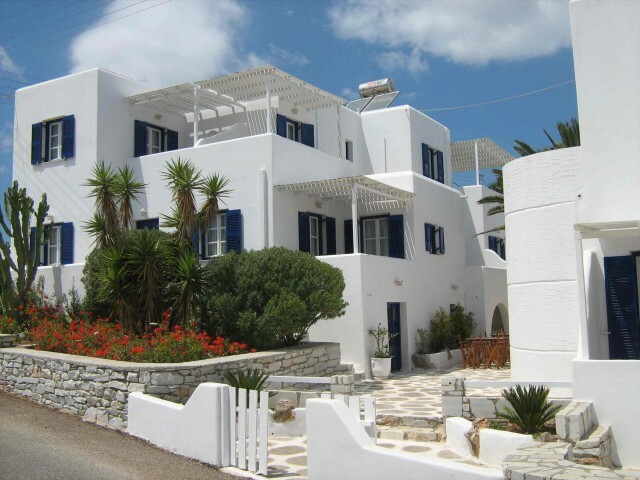 It is located 18km from Parikia and very close to the beach Piso Livadi. The cosmopolitan beach of Logara is awarded with the Blue Flag. Every year it gathers visitors from all over the world. It has very good organization. Apart from the comforts (sun beds, umbrellas), it offers the possibility for water sports. The lovers of ski, water bike, sabrella, and beach volley will have the time of their lives. There are a lot of hotel units, taverns and bars around the beach.